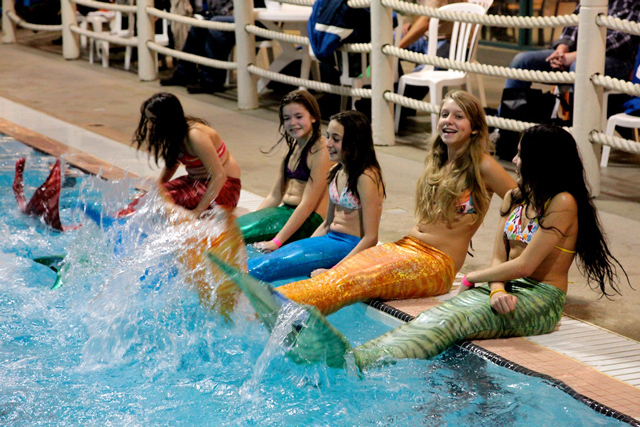 Canada-based Monika Naumann of 3-Fins was inspired by her three daughters to design and create a line of swimmable Mermaid Tails. Her beautiful mono-finned tail creations are currently available to purchase in green, red, blue, orange and fuchsia-pink. Here’s a short video of the tails in action! 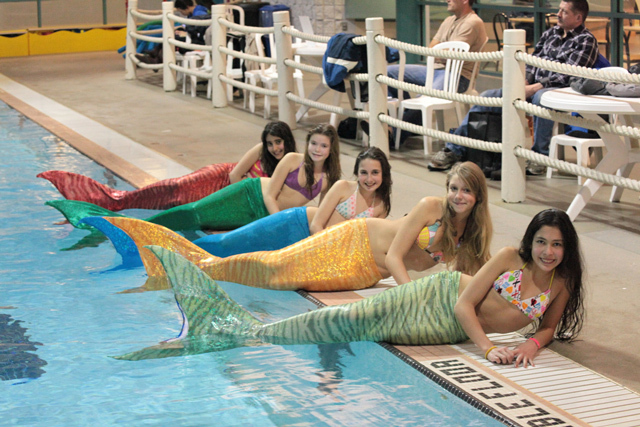 The Province recently ran a feature story on Naumann and talked with her about the custom made tails.